At the age of six, she became fascinated with basketball. She claims, “There’s not really a reason why I love basketball. It’s just something I love in general.” Her brother had introduced her to the wonderful sport, and since then she has been captivated by it. 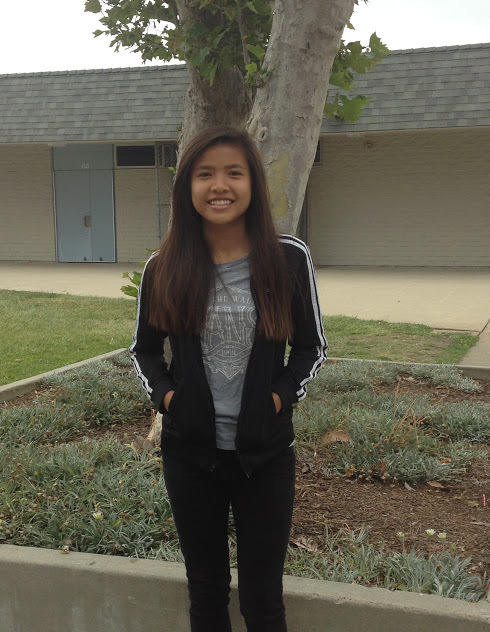 Thanh came to Stacey by way of Willmore Elementary School from kindergarten to fifth grade. Next year she plans to attend Westminster High School. In the future, she wishes to travel and see the beautiful sites of the world. She expresses, “I really want to travel and explore new places when I’m older. I want to try new food, see cool attractions.” Although unsure of her career path, Thanh is aiming for a job that requires physical activity. My bad. Thanks for the heads-up!